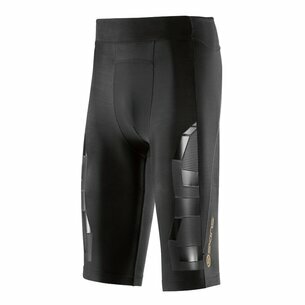 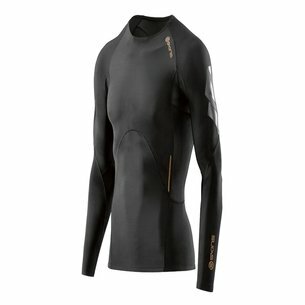 For high performance and a wide range of base layers, choose Skins A400. 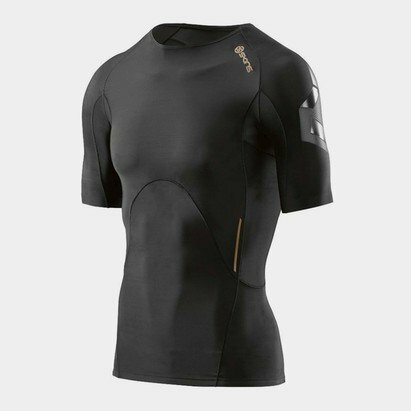 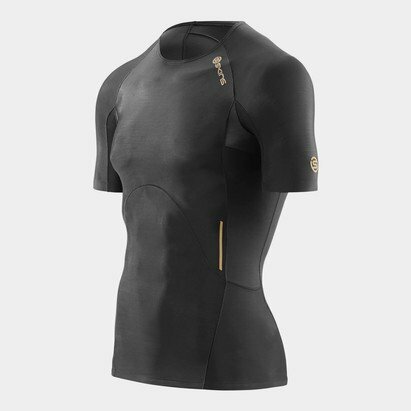 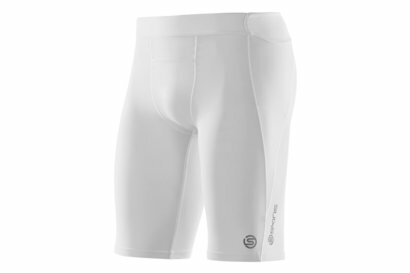 Designed specifically for athletes using in-motion measurements and cut out shaping, Skins A400 base layer offers enhanced circulation and increases the flow of oxygen to your muscles, allowing you to perform your best. 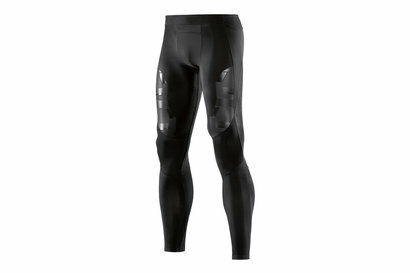 Shop our range of tights, sport shorts and Skins A400 compression tops.